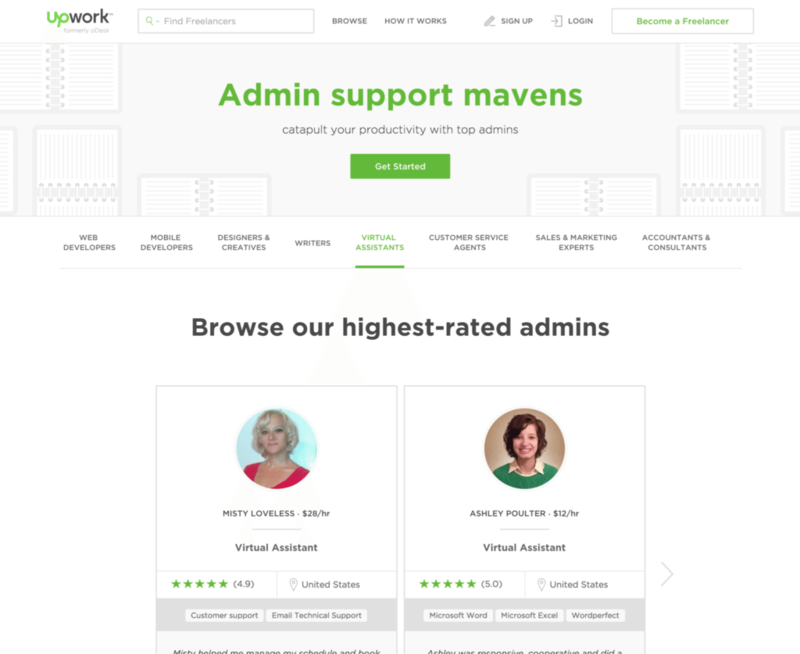 Company titans Odesk and Elance recently merged to create Upwork.com, which is currently one of the best resources for getting into the freelancing world. If you can manage your applicants in different time zones, you could potentially create an entire network of professionals who have a literal 24/7 schedule. These services allow you, the employer, to control everything including budgeting, applicant processes and location. There’s a lot of talk about outsourcing assorted duties and tasks to companies or individuals who have the time and expertise to tackle areas of your business that you might not quite grasp — like social media or programming. But how do you find the right person for the job — and how do you know which jobs are the best options for outsourcing? Modern American Realtor is a podcast hosted by brothers Casey and Corey Wright. In Episode 9, the brothers discuss the benefits of online outsourcing in your business — but more importantly, how to go about it the right way. Upwork.com is currently one of the best resources for getting into the freelancing world. Casey and Corey both recommend Upwork as the best place to get started with outsourcing. It’s easy to use and very effective for your needs, if done properly. The brothers both stress the advantages of proper outsourcing — not only in terms of cost but also in terms of skill. As Casey says, if you can manage your applicants in different time zones, you could potentially create an entire network of professionals who have a literal 24/7 schedule. It’s safe, easy and entirely doable. Once you take the plunge, the hiring process is remarkably easy. These services allow you, the employer, to control everything including budgeting (fixed price versus hourly), applicant processes and location. After creating an account and posting a job description, you can decide to reach out to freelancers or wait for them to come to you. According to the brothers, making the right job posting goes a long way toward making your experience better. Techniques such as assigning qualifications (such as language proficiency and programming skill) or narrowing down applicants by location can go a long way, but the post title and description are the big key points. Buzzwords such as “Web developer” and WordPress or other program names get right to the point and will cut through any unqualified applicants. As much as freelancers can help finish out your projects, there are limits to what they can do for you effectively. As Corey says, online freelancers aren’t necessarily the best option for managing your social media. Online freelancers aren’t necessarily the best option for managing your social media. Social media — at its best — is about authenticity and the spontaneous connection that you can make with your customers straight from the company itself. Therefore, while managing social media is something that businesses might be tempted to outsource, it comes at the expense of quality. Outsourcing might be something that your company swears by or even refuses to do. Regardless, if you’re looking to give it a shot, the brothers’ experience in the field and proven system will guide you through the dark tunnels of the Internet and into the light of increased productivity. Subscribe to the audio podcast on iTunes, and check out the video episodes on Modern America Realtor.